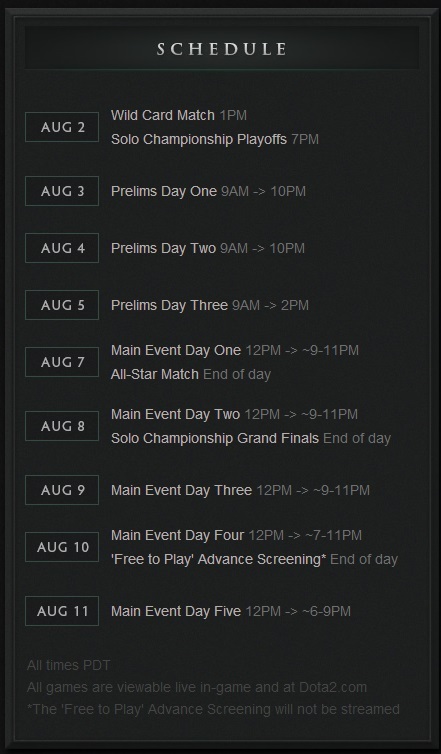 For those who are not aware, Dota 2 The International is the NBA Finals of Dota 2 competition. There are elimination games that have been happening the past few months and this is the culminating event that pits the top 16 teams against each other. The prize? $2.8 million. 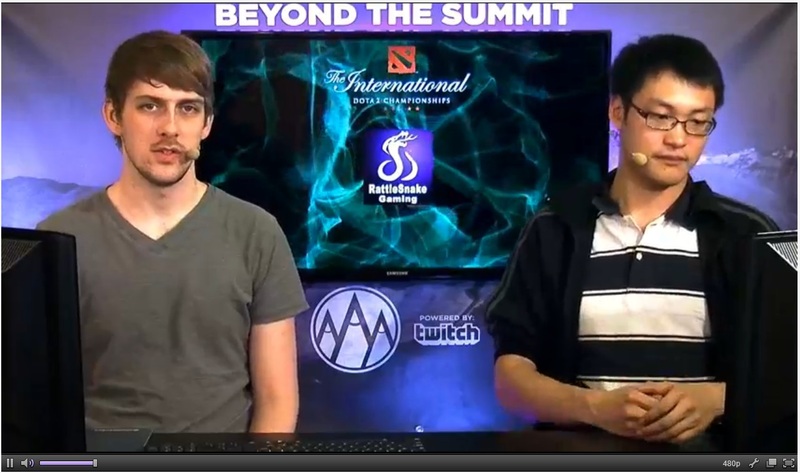 This year is the third Dota 2 International. The first being when they launched Dota 2 to the world. I have been waiting for this tourney since early 2013 and it’s here now. The matches I’ve watched have all been good so far and have been worth the wait. It’s round robin right now but all the games already have bearing in terms of placing and positioning. I am personally rooting for Navi and IG. We’ll see. 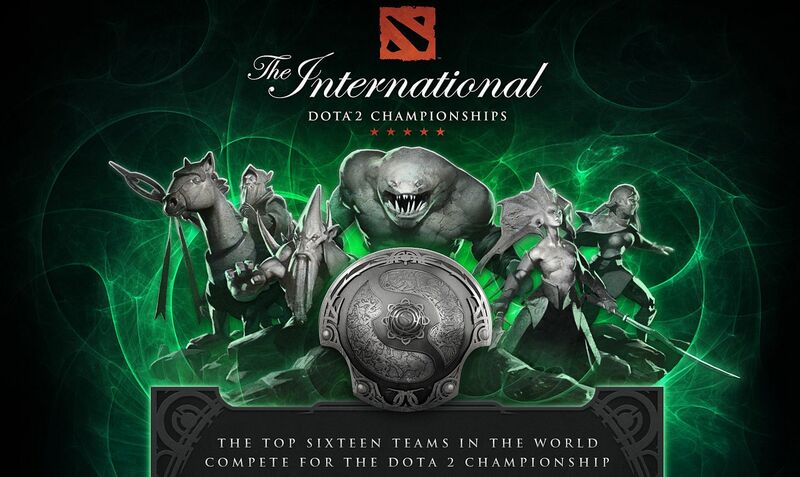 It used to be that Dota 2 The International’s prize pot was at $1 million. So where did they get the extra $1.8 million? Crowd funding. It was genius. Valve started selling these “Compendium” items to Dota 2 players for $10 and for each Compendium sold, it contributed $2.50 to the prize pot. 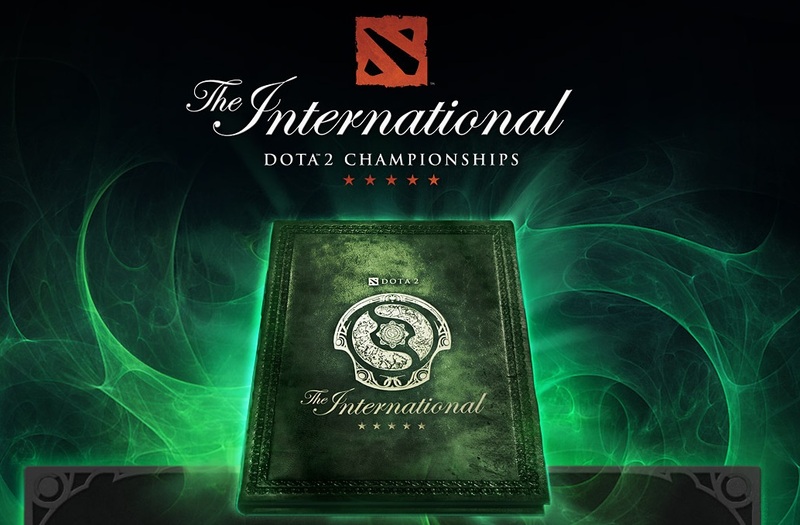 The compendium gave players some things like the ability to watch the tournament games within the Dota 2 client and it also gave in-game items like a special courier. Here’s the crazy part, the courier grows the more you watch tournament games. So the bigger the courier, it means that the player is more “dedicated”. IT’S CRAZY. All these are cosmetic in nature but people just go nuts over them. Below are the schedules all in PDT. You can watch the games on Twitch.TV.